SMM is the leading international platform for new marine technology and innovation – and brings together all the key decision makers in world shipbuilding. 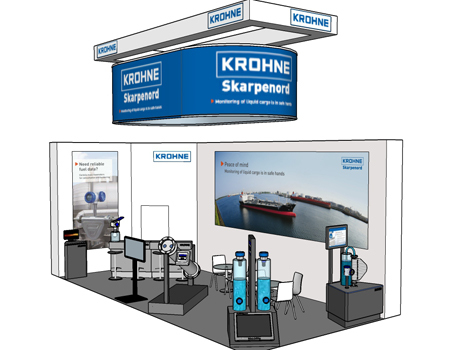 Presence at SMM is a must for business success in the shipbuilding market. SMM is the only place where you’ll find real direction.